This is the 21st quilt top I've finished this year. I should make it to 52 if I keep on schedule. "Paragon Pavers" is the quilt class I took at Quilt Camp in the Pines last month. It was designed and taught by Carol Anne Wagner of Granny's Attic in McCall. She thought the six rectangles in each block looked like patio pavers, and wanted a word that began with "p" and meant "perfect." So: Paragon Pavers! I love the blue batiks Lori (I think) chose for my kit! Especially that she added the medium blue from her personal stash -- it's like having a little bit of Lori in my own sewing room. 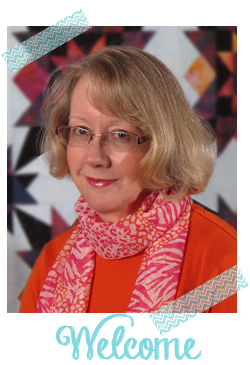 The March/April 2009 issue of Fons & Porters Love of Quilting has a perfect "wave" pantograph pattern for the quilting. It will finish at 50" X 69" and would make an excellent baby quilt if made with only nine blocks. 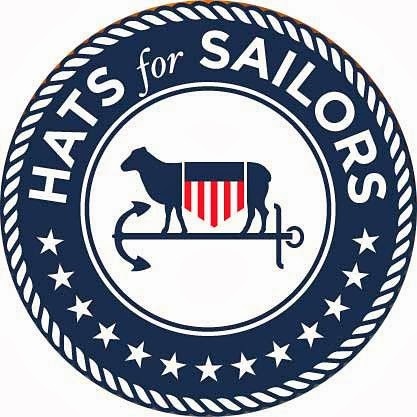 As it is, I will send it to one of the Sailors on the USS George Washington media section who was recently promoted. As soon as the pattern is published, I will offer it as a giveaway! I think I especially like how the block borders made up a double sashing. And the color of course. Blue is my favorite color. Oh I love the fabric choices just great combination! 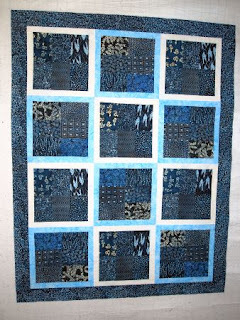 Love the balis - great looking quilt..
Love the blues...so soothing. And the quilt can easily be for either gender.